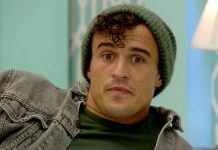 Big Brother 2017: Arthur Fulford leaves the house indefinitely! Arthur Fulford has quit Big Brother 2017 and has left the house indefinitely. After less than a full week in the Big Brother house, Arthur has quit for reasons currently unknown. Channel 5 released a statement on Sunday afternoon revealing Arthur has left the house, and will not be returning. 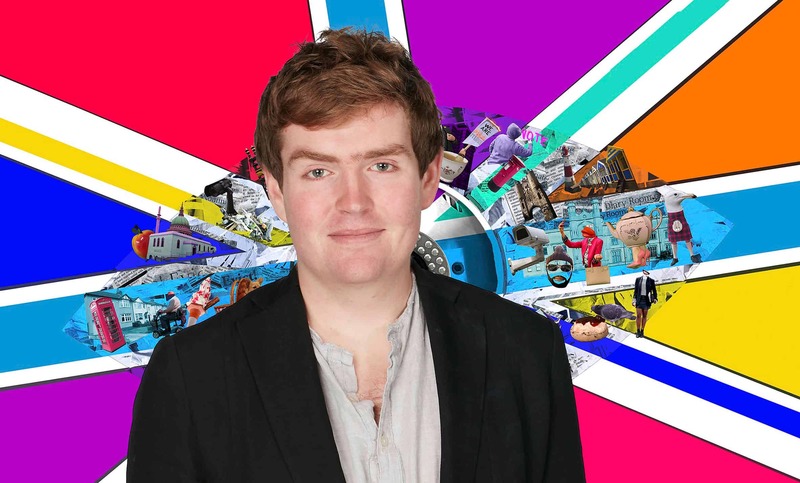 The statement read: “Arthur has left the Big Brother house and will not be returning. It has been an explosive week for Arthur in the Big Brother house after a number of rows with his fellow housemates. Arthur has accused some of his fellow housemates of bullying him during Saturday’s show, one day before his exit from the house. During Friday nights show Arthur and Kayleigh clashed, and she branded him a ‘f***ing weirdo”. He has also clashed with Rebecca and rowed with Lotan and Imran over dust. 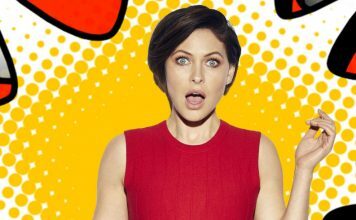 Big Brother have not revealed the reason why Arthur has quit, at the time of writing this article.